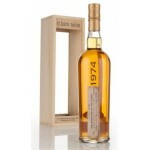 The Carn Mor “Celebration of the Cask” Garnheath 41 years old from 1974 is a rare and old Lowland.. 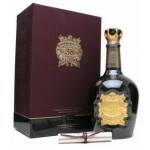 The Chivas Regal Royal Salut 38 years old Stone of Destiny is a special release Royal Salute blen.. 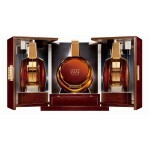 The Glenmorangie Pride 1974 is the third release in the Pride series by Glenmorangie and is also .. This 42 years old Invergordon is a Highlands single grain from 1972 bottled in the Adelphi Select.. 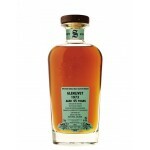 The Signatory Vintage 30th Anniversary Glenlivet 45 years old 1973 is a very old and special Glen.. The Xtra Old Particular Garnheath 41 years old 1974 is a Lowlands single grain bottled in the Xtr.. 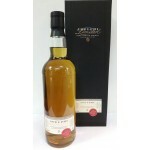 The Xtra Old Particualr Garnheath 42 years old 1974 is a Lowlands single grain from the closed Ga.. 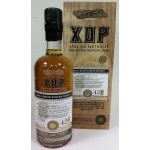 The Xtra Old Particular Garnheath 42 years old 1974 is an old Lowlands single grain from the clos..